Located in the heart of Virgilio, this hotel is 2.7 mi (4.3 km) from Basilica Palatina di Santa Barbara and 2.7 mi (4.4 km) from St. George's Castle. Stadio Danilo Martelli and Palazzo Te are also within 6 mi (10 km). 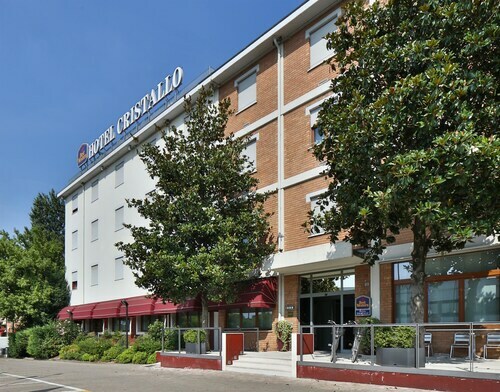 Situated in Virgilio, this bed & breakfast is 3 mi (4.9 km) from Stadio Danilo Martelli and within 6 mi (10 km) of Palazzo Te and Palazzo Ducale di Mantova. St. George's Castle and Basilica Palatina di Santa Barbara are also within 6 mi (10 km). 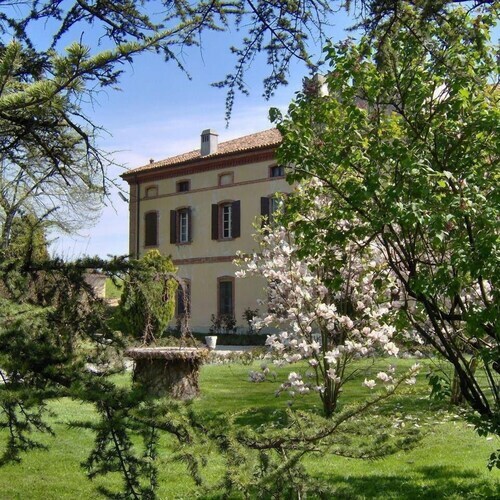 Situated in Virgilio, this farm stay is 2.6 mi (4.2 km) from Stadio Danilo Martelli and within 6 mi (10 km) of Palazzo Ducale di Mantova and Piazza Mantegna. Palazzo Te and d'Arco Palace Museum are also within 6 mi (10 km). 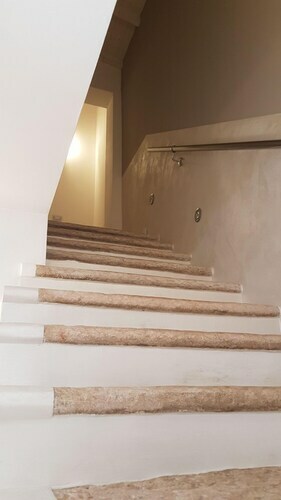 Situated in Virgilio, this vacation home is 2.7 mi (4.4 km) from Palazzo Te and within 6 mi (10 km) of Stadio Danilo Martelli and Palazzo Ducale di Mantova. Piazza Mantegna and St. George's Castle are also within 6 mi (10 km). How Much is a Hotel Room in Virgilio? Hotels in Virgilio start at $57 per night. Prices and availability subject to change. Additional terms may apply. When you need exciting rooms in Virgilio, it's handy to know there is a treasure trove of different choices on offer. If you're hoping to stay within a 6-mile (10-kilometer) distance of the middle of Virgilio, Travelocity's comprehensive database features 44 apartments and hotels that meet that criteria. When you're comparing a place to stay only a short stroll from Virgilio's downtown, Best Western Hotel Cristallo and La dimora delle calendule will be your best bets. 3 miles (5 kilometers) from the city center of Virgilio, you can find the Casa Museo Palazzo Valenti Gonzaga. The Hotel dei Gonzaga is situated 4 miles (6 kilometers) away. Alternatively you could make a booking at the Casa San Domenico - Guest House or the Hotel Dante Residence. After you've enjoyed Virgilio, you could venture out to investigate the other cultural and scenic attractions of the Lombardy area. Lombardy is known for rural landscapes, rivers and lakes, and commonly visited tourist destinations are ruins and castles. Enlightened travelers in this section of Italy often enjoy snowboarding. Situated 9 miles (15 kilometers) from Virgilio is San Benedetto Po, which is home to the Bosco Fontana Nature Reserve. Travelers heading to Marmirolo can pick from the Hotel Abacus and Hotel Il Granaio. For an alternative option, you may wish to stay at San Benedetto Po, which is found 8 miles (12 kilometers) southeast of Virgilio. While in San Benedetto Po, take the time to check out the Abbey of San Benedetto in Polirone. The B&B A Casa dell'Antiquario and Volivia Relais Exclusive are all good places to throw your feet up in. Before leaving town, don't miss out on experiencing the high energy in the company of supporters at an exciting match. Arena di Verona can be found 25 miles (39 kilometers) to the north of Virgilio. 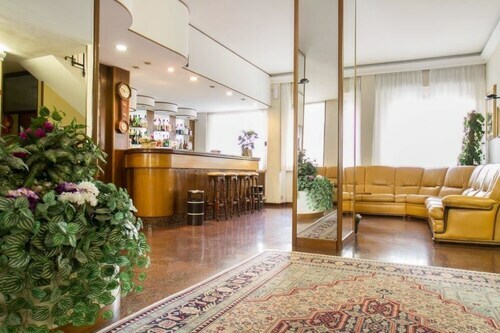 Stay in the thick the action at the Grand Relais The Gentleman of Verona - Guest House or the Due Torri Hotel. Valerio Catullo Airport is a major airport for those flying in and out of Virgilio. It is 20 miles (34 kilometers) from the heart of the city. For travelers who hope to find a Travelocity-listed base nearby, try the Hotel Veronesi La Torre or Residence Cà di Capri. A little hard to find. Small but comfortable room. Poor breakfast. Great WiFi. Nice hotel easy to find from the motorway. Staff very professional and guests friendly. Breakfast was very good with variety of food.Maybe to include some vegetables to the breakfast menu. Rooms were clean. We stayed here because we could not get anything in the city. Their free shuttle to and from the city is convenient, although you have to time it to their schedule. 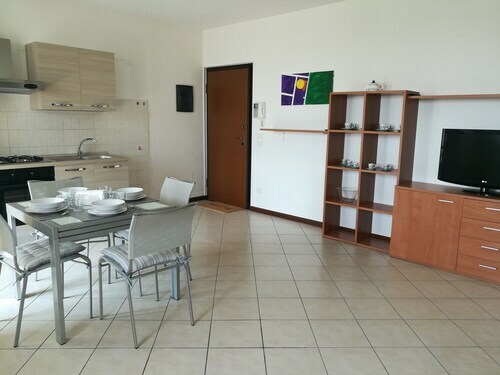 Great staff, with good advice and assistance, free internet access and good location for side-trips make this a good alternative for a visit to Verona. One downside is that the only nearby restaurant is in the hotel itself. But it is decent and reasonably priced. First, let me warn you -- this hotel is not in downtown Verona like the map shows. It is about 8 miles away in Castel D'Azanno. If you read the text on the Maps & Directions page, it says that downtown is not within walking distance. DON'T let this stop you from staying at this fantastic hotel. It says they have a shuttle service but we just drove in and were able to find a place to park close to the sites we wanted to see with just a little searching around. The hotel is very well appointed in a kind of rustic style. The rooms have exposed wooden beams and ceilings. Ours was one of the lower-end rooms and it was still almost a suite by european hotel standards with two large areas: one for the bed and one for a sitting room with a couch and coffee table and nice wooden antique-style desk. The staff was really nice. There was a minor mixup with the first room we were given so they very quickly and graciously moved us to the room next door. The restaurant service was superb and the food was excellent, including the suggestion of a local wine.